Caring for someone in declining health is something people have done for one another since the beginning of time. Providing comfort and hope when most other options have passed is what hospice is about. But treating a person with a life threatening condition can be quite different and offers the person with a multitude of options. That is what palliative care is. To say these terms are misunderstood would be an understatement. To say that this service is under utilized is a fact. Most hospice patients start too close to the end of life to get the full benefits. Palliative care is perhaps even less understood. Both offer tremendous benefits to the person, the family and the health care provider. 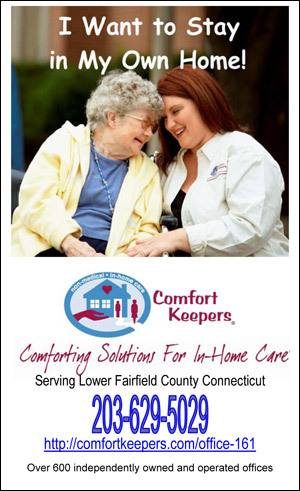 We invited Sue Cottle of Visiting Nurse and Hospice Care of Southwest Connecticut (VNHC) to talk on these very important topics.